Failure of the original foundation. Environmental changes such as flood or drought can cause a structure to move. 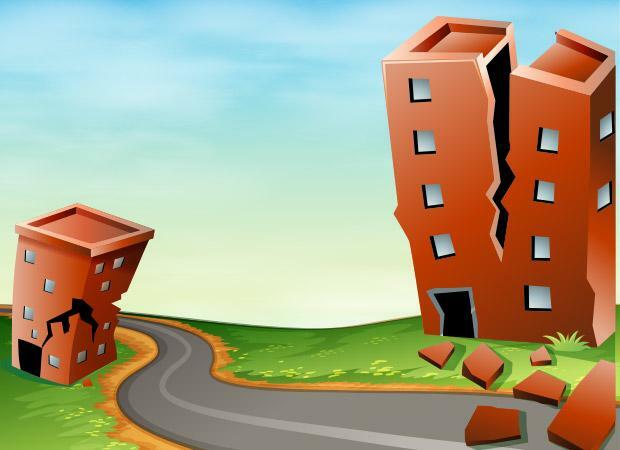 Siesmec events such as earthquake can necessitate underpinning. To protect existing structures immediately adjacent to new construction and excavation. 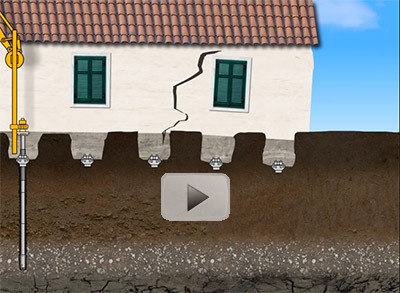 The following video helps describe the underpinning process.